Robinson was involved in multiple pot-related incidents during his playing days — a 1997 citation for possession of less than an ounce of marijuana found in his vehicle during a traffic stop, though he insisted the weed wasn’t his; a 2001 arrest on charges of driving under the influence of alcohol during which cops found weed in Robinson’s car and Robinson told them he had smoked earlier, which would result in a one-game suspension in February 2002; a five-game suspension for violating the league’s anti-drug policy in February 2005; and another five-game suspension in May 2006 that sidelined Robinson, then a reserve forward/center with the New Jersey Nets, for the remainder of the Eastern Conference semifinals against the Miami Heat, a series they lost in five games. “I think I’ve always been an advocate for cannabis,” Robinson told KOIN 6 News. “[It’s] calming, calm my stomach, calm my nerves, so from that standpoint I see a lot of positives.” […] “When I did it, it was wrong. I paid the penalty. But now we’re in a new time and we’re trying to move forward,” he said. Now that medical and recreational marijuana is legal in Oregon, Robinson is getting into the cannabis business under the name Uncle Spliffy. He wants pro team doctors to consider treating pain and other ailments with cannabis instead of pharmaceuticals. “I think we definitely have to continue looking into cannabis and the benefits that it has, the health benefits that it has, because I think it’s come leaps and bounds,” he said. 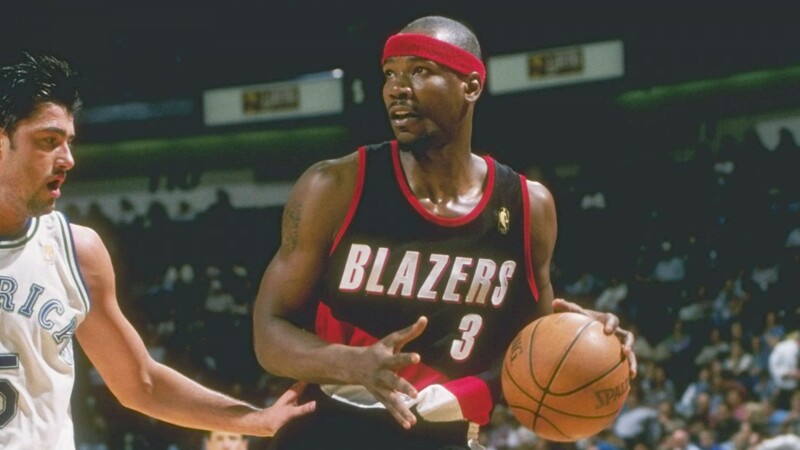 Robinson isn’t the only former NBA player to publicly sing marijuana’s praises. Nearly five years ago, ex-Houston Rockets, Orlando Magic, Sacramento Kings and Los Angeles Clippers guard Cuttino Mobley announced plans to finance a medical marijuana dispensary in Warwick, R.I.; his Summit Medical Compassion Center opened in 2014. Of course he is. Uncle Cliffy always was a team player with a knack for serving up whatever was needed on a given possession. Why wouldn’t Uncle Spliffy be the same?